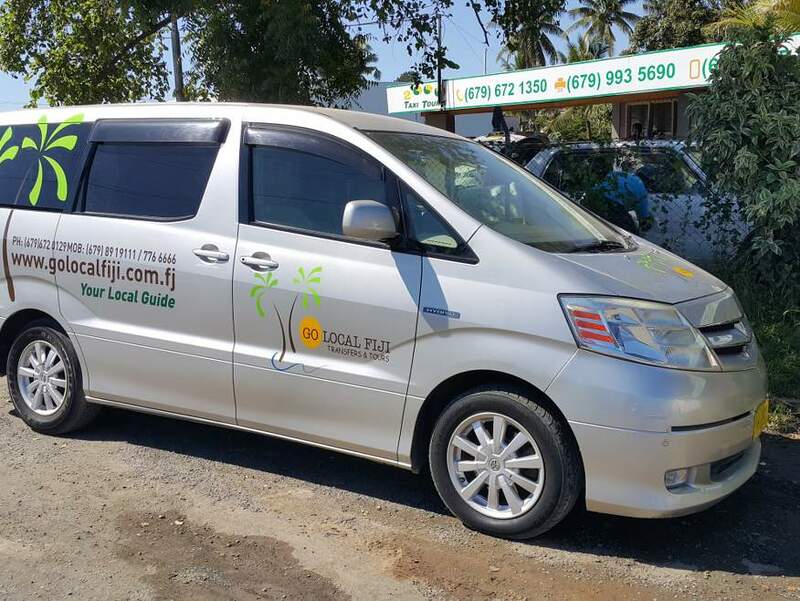 How to book boat transfers to your island resort, and how much it will cost? 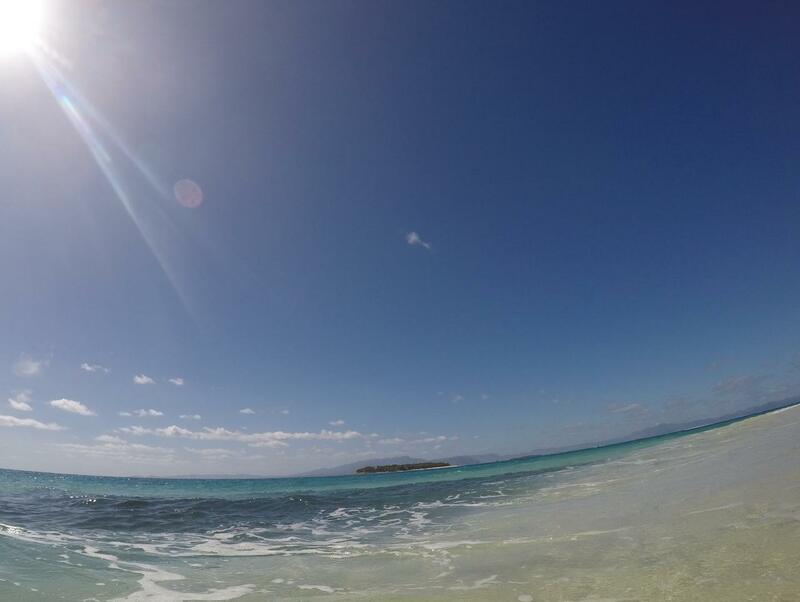 Both the Mamanuca and Yasawa island groups are offshore from the west coast of Viti Levu. The main departure point to the islands is from Denarau Island Marina (Port Denarau), (20km from Nadi International Airport). 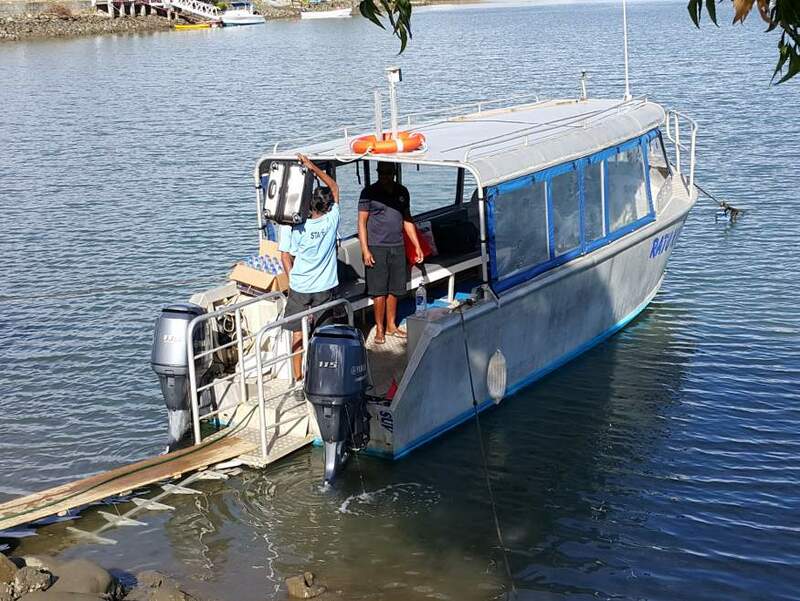 However there are cheaper boats which leave from Wailoaloa & Lautoka Wharf. Check out the Seabus and cut 2 hours of travel time to the top of the Yasawas plus save a lot of money as it's heaps cheaper than the Yasawa Flyer. However it's not as comfortable but if you're on a budget its the way to go. 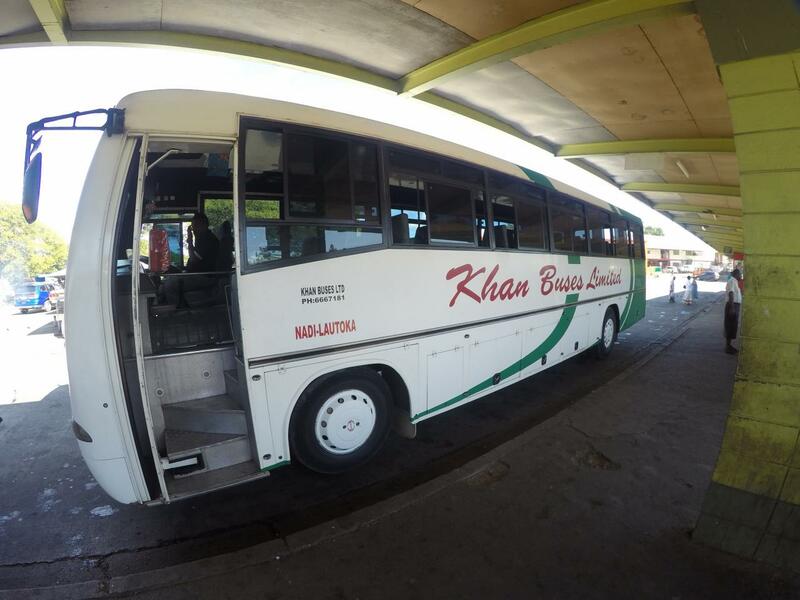 Ratu Kini Cruises & Mana Flyer are cheaper than South Sea Cruises and go to the same islands, you can save quite a bit. Again the boats are not flash but its a short trip. You'll find links below on all the different boat transfer companies. 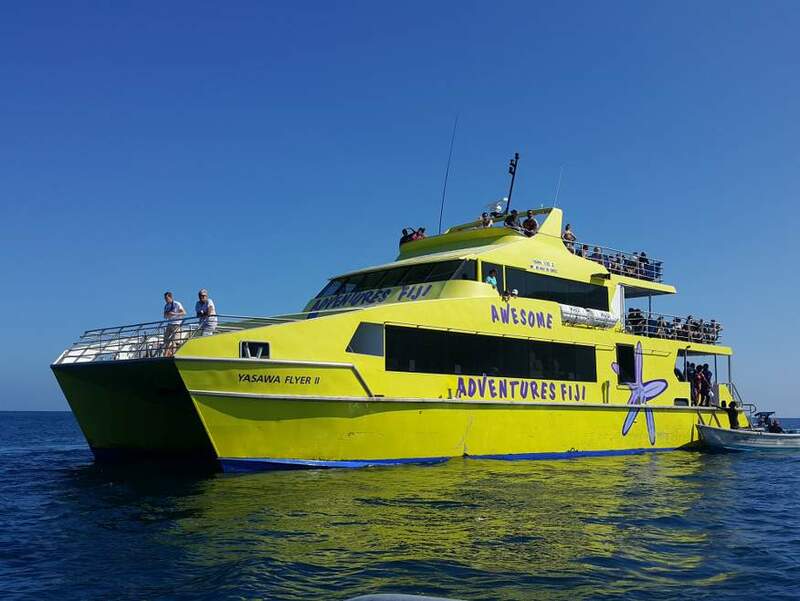 The two island ferries the Yasawa Flyer and South Sea Cruises are both owned by the same company - Awesome Adventures Fiji. The Yasawa Flyer leaves once a day only at 8.30am and ferries people right to the top of the Yasawa Islands - a big 5 hour trip. 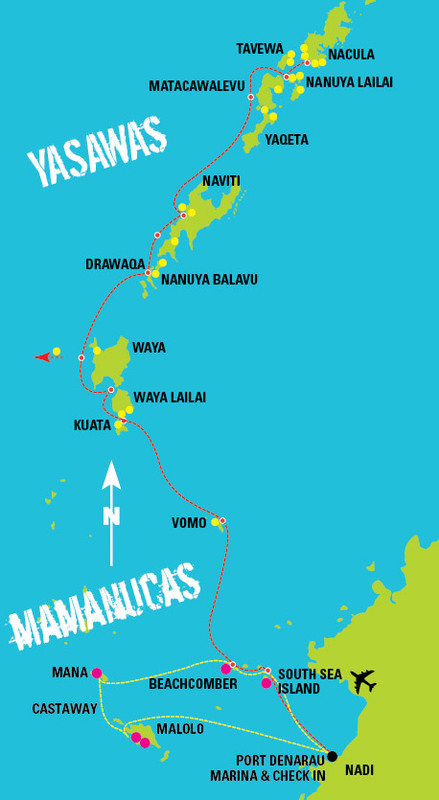 South Sea Cruises goes to the closer islands in the Mamanuca region and has 3 different departure times each day. 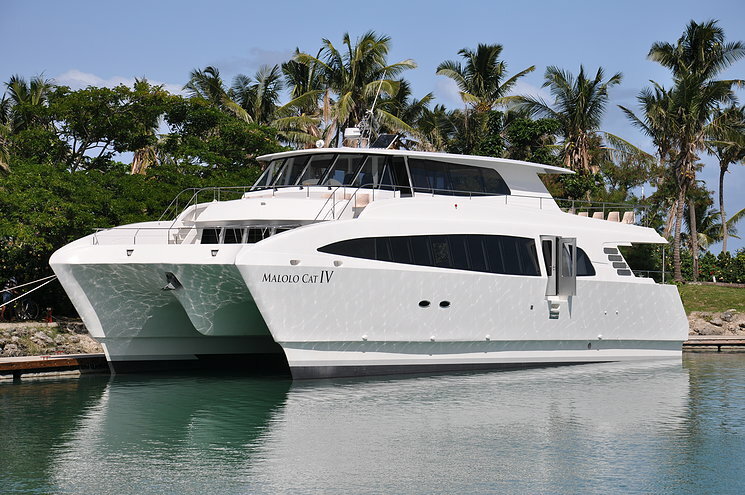 There is also the Malolo Cat which goes out to Plantation & Musket Cove with plenty of departures every day. 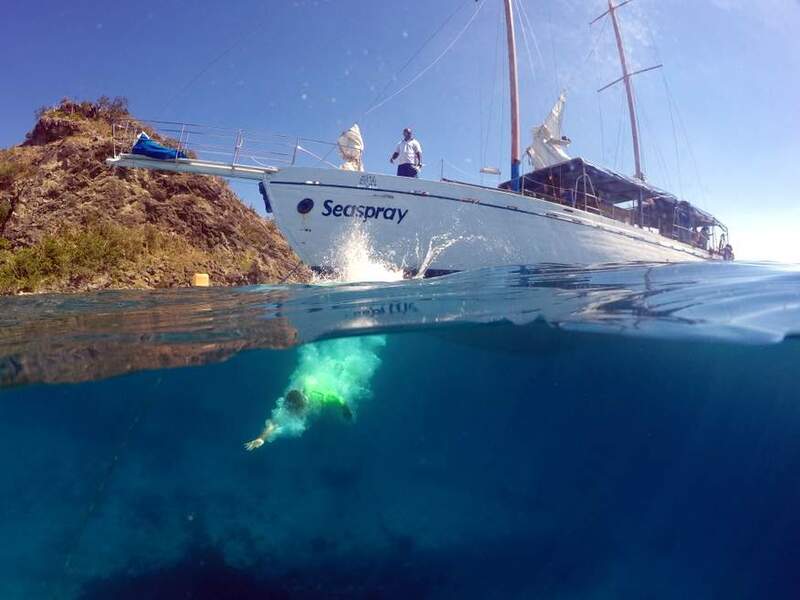 Departs Port Denarau at 8.30am and returns at 6pm every day. 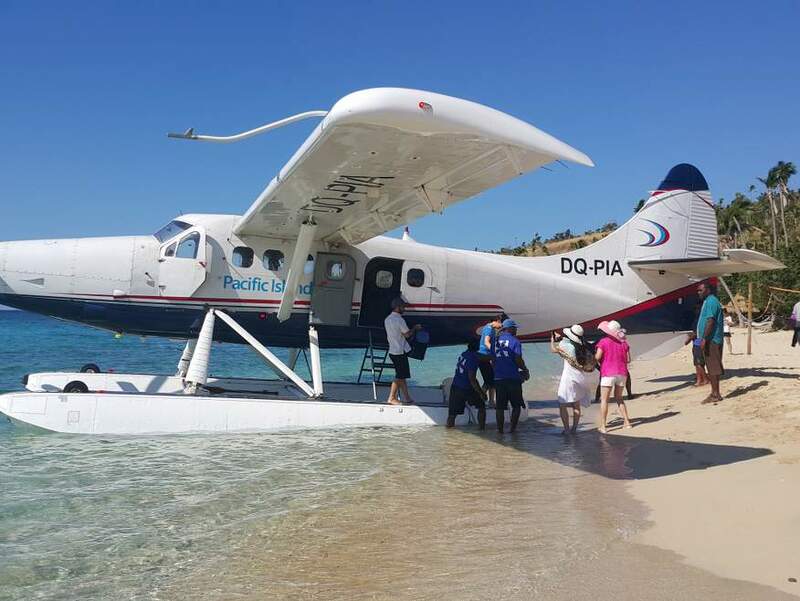 It'll take 5 hours to reach the top of the Yasawa Islands with about 14 stops along the way at various islands. Read more and book instantly. 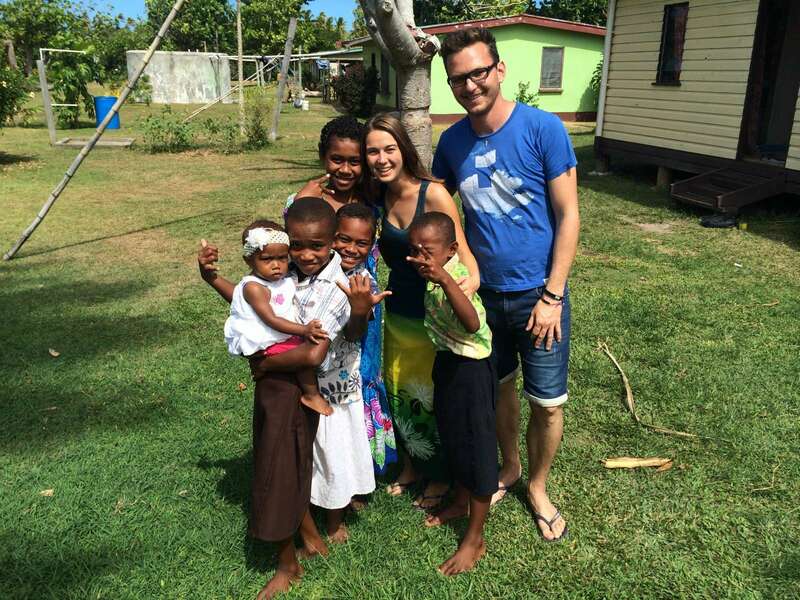 Departs Port Denarau at 9am, 12.15pm & 3.15pm and returns at 12pm, 3pm & 6pm every day. It's a big catamaran. It stops at South Sea, Bounty, Treasure, Beachcomber, Mana, Castaway & Malolo Islands. Read more and book instantly. 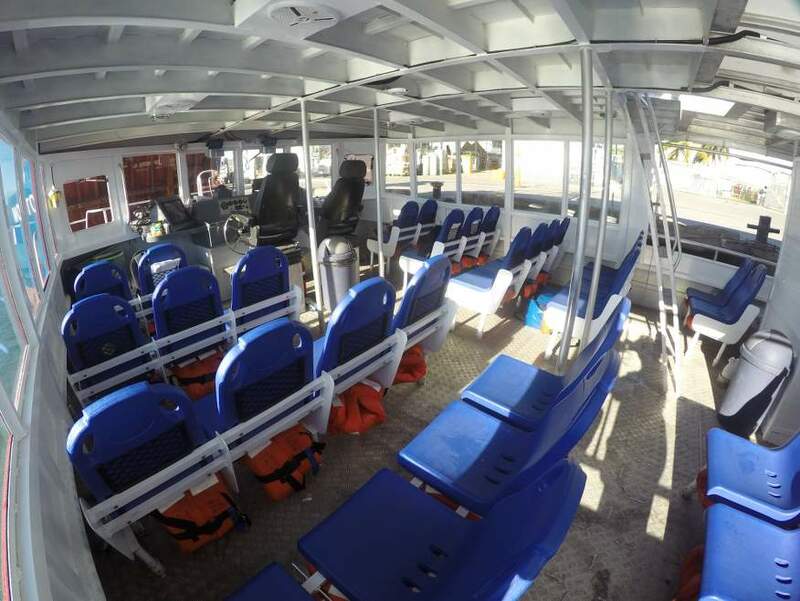 Operating three high speed catamaran ferries to Plantation Resort, Musket Cove and Lomani Resort. Departs 4 times every day. 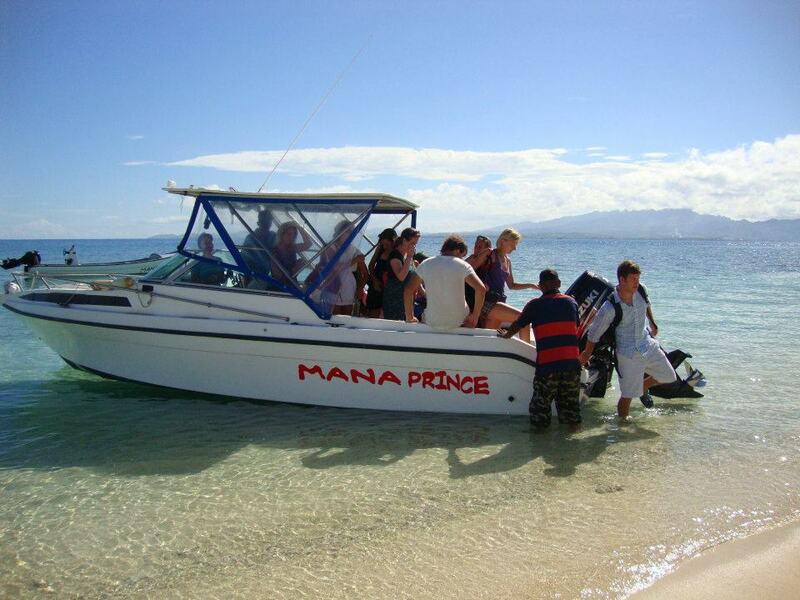 Mamanuca Express operates a premium private water taxi service going to the Mamanuca & some Yasawa Islands. It's not cheap, as you're paying for the whole boat. It's not a ferry service, it will go when you like, which is great if you missed the cheaper big boats. 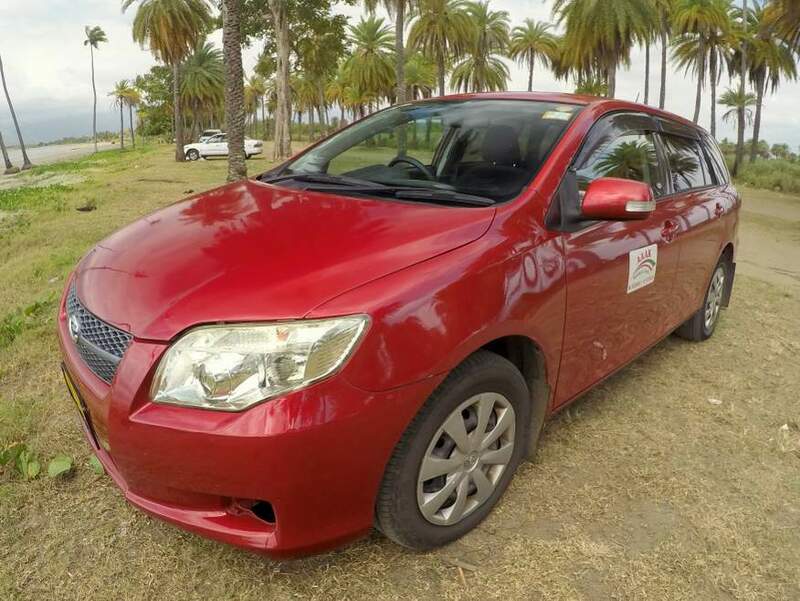 Wailoaloa is only 20mins from Nadi airport. 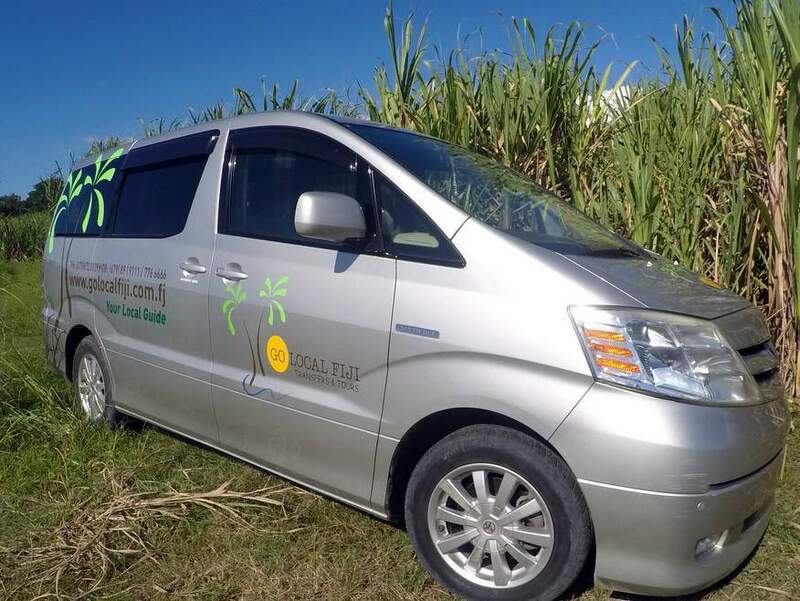 If you're staying at one of the hotels in Wailoaloa and want the cheapest transfer out to an island in the Mamanuca's, then either the Ratu Kini or Mana Flyer will do the job. 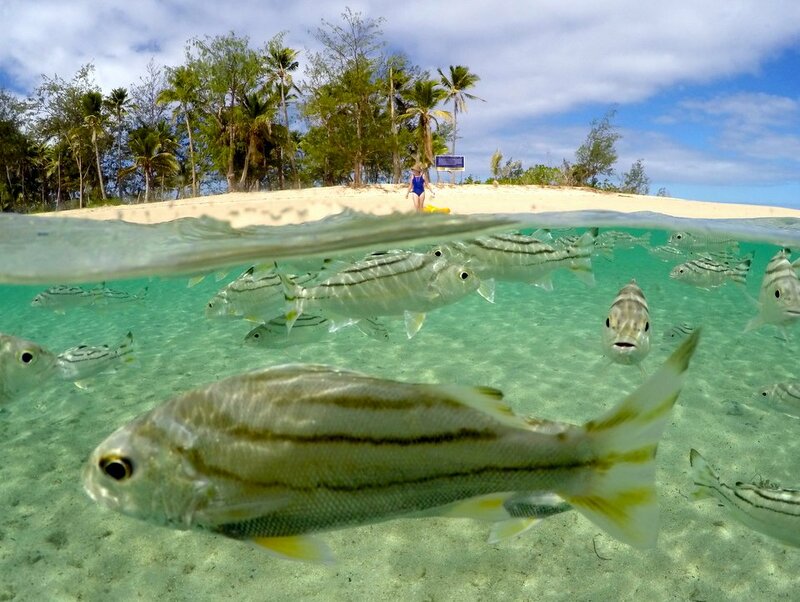 Ratu Kini has a small jetty located in Fantasy Island, just a short drive from Wailoaloa beach, so you won't get your feet wet! Mana Flyer leaves straight from the beach, a very handy location, saves getting transfers. 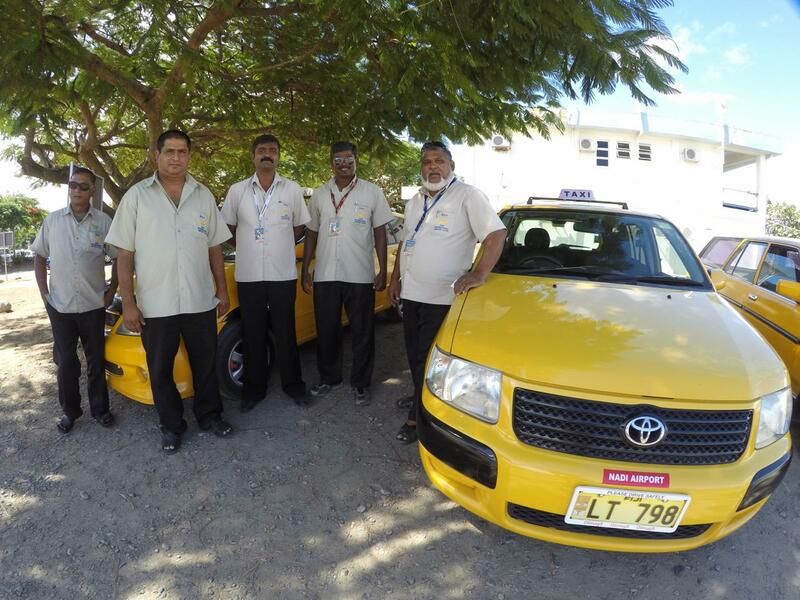 Servicing Mamanuca Islands only – Free Nadi pickup/drop off – departs Fantasy Island, Wailoaloa daily at 10.00am returns around 2 to 3pm. 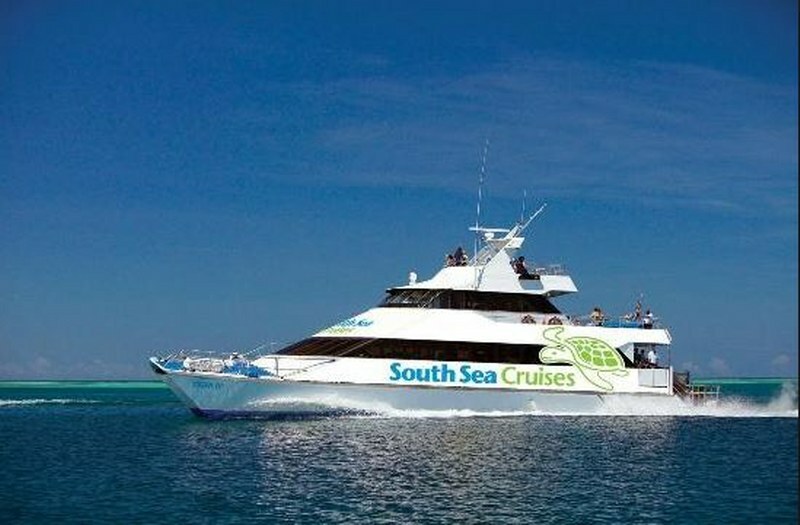 Cheaper than South Sea Cruises, however the boats are not as nice, but hey, it's only a 30min ride! 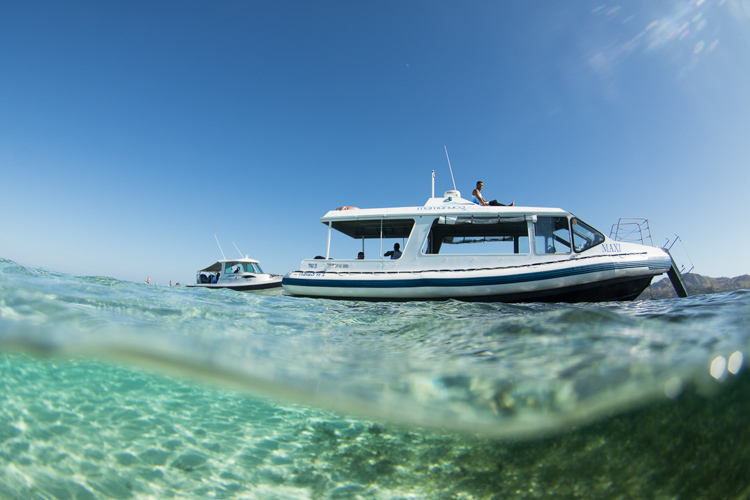 Servicing Mana Island, Funky Fish, Beachcomber Island, Treasure Island & Bounty Island – departs directly off Wailoaloa beach daily at 10.30 to 11am, returns around 2 to 3pm. Cheaper than South Sea Cruises. Read more. 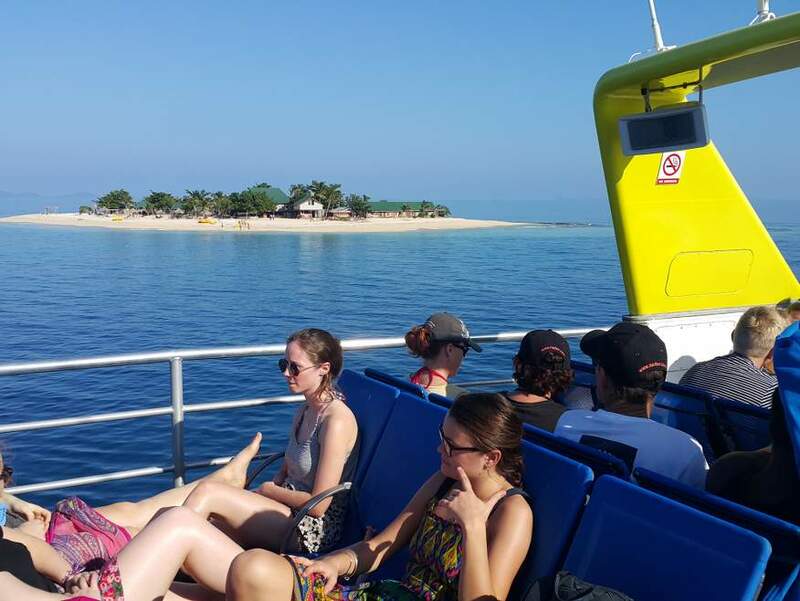 The red Seabus is the new super cheap ferry service to the top of the Yasawa Islands and owned by a local Fijian company. At only $100 FJD one way ($178 on the Flyer) and only 3 hours travel (5 hours on the flyer) it's a great alternative. 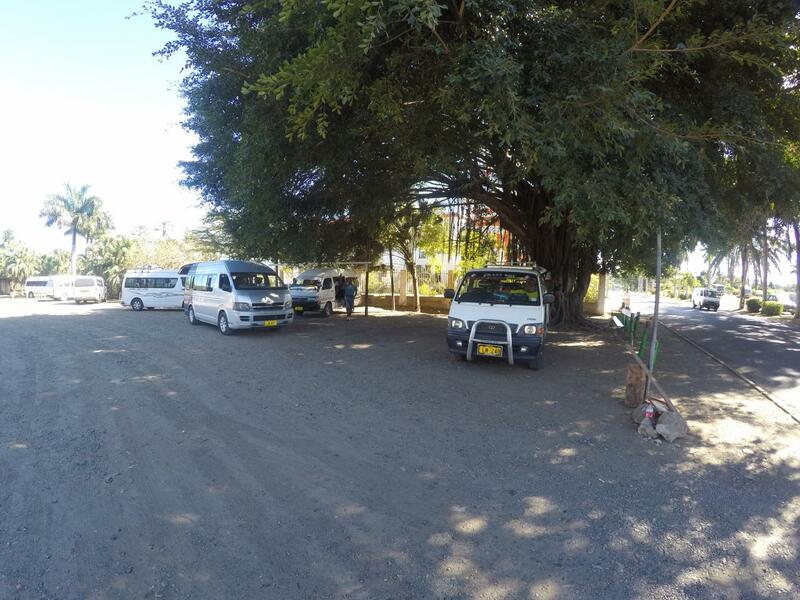 However it leaves from Lautoka Wharf and doesn't include transfers. To check the price of a transfer or book instantly just click on the drop down box next to "From", choose where you would like your transfer to start from, then select in the "To" where you would like to be dropped off. Tick the box for "Return" if you need to come back the same way. For multi stop transfers, book the first one then click on your back button to order the next one. Any problems just email us and we can do it for you. 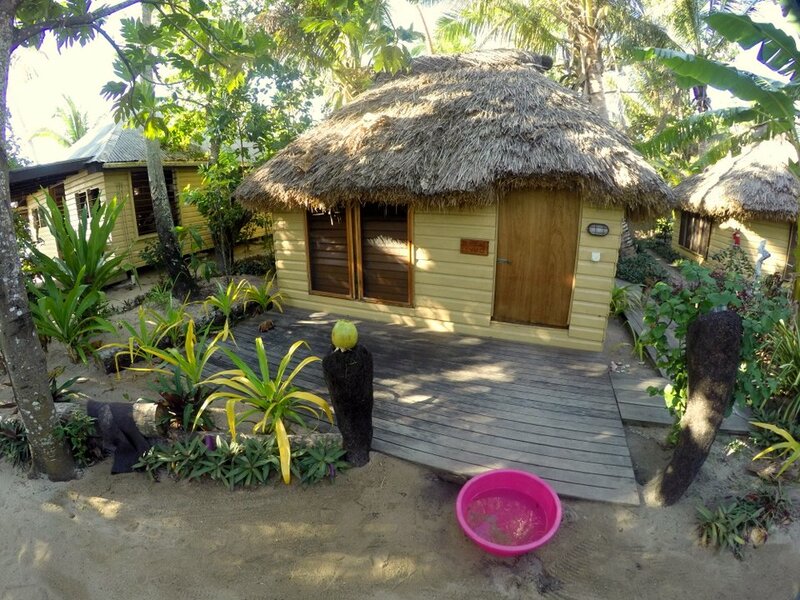 Email: info@fiji-budget-vacations.